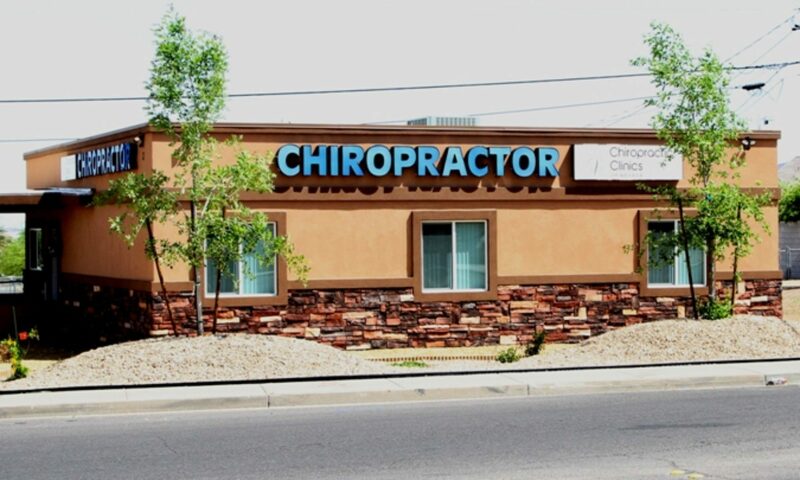 Welcome to Chiropractic Clinics of Nevada! Your first visit to our office is a vital step in achieving your goals at our office. Our office works with most insurance companies; we also work with auto insurance and workers compensation cases. For patients without insurance coverage we a payment plans to fit your budget. Our receptionist will welcome you and go over your intake paperwork. The doctor will then go over the information and ask questions to determine what’s going on with you. We’ll be able to assess whether or not our office is a good fit for treating your condition. If it is not, we can help to refer you to an appropriate medical professional. After discussing your condition Dr. Swolensky will give you a thorough examination. Once it is determined that we care can help you, the doctor will perform specific test to measure your Neuro Spinal Function Index (NSFI). Click here to see the NSFI. He will also check your posture, check nerve reflexes and muscle strength. This will illustrate how to proceed to maximize the speed and effectiveness of your recovery. If necessary, Dr. Swolensky will then take x-rays. If required, our state of the art equipment for imaging will give the doctor a better understanding of your current condition. This important piece of information can is often vital because it allows the doctor to see the condition of the skeletal bones. He determine levels of spinal decay and spinal alignment. These x-rays will further allow the doctor know what is going on and how best to proceed. After all the information including exams, forms, and x-rays (if needed) are complete. The doctor will give you a explanation of his findings and explain the treatment that is right for you. After the essential information of what’s wrong, damage and amount of spinal decay we are ready to start making changes. No more wating. Dr. Swolensky knows how to work with you and your condition, he can begin the process of taking you from being in pain to being pain free. And rest assured that his care is tailored to each individual, they are actually gentle enough to be effective on children and infants, yet powerful enough to restore pain free movement for adults, including athletes and seniors.